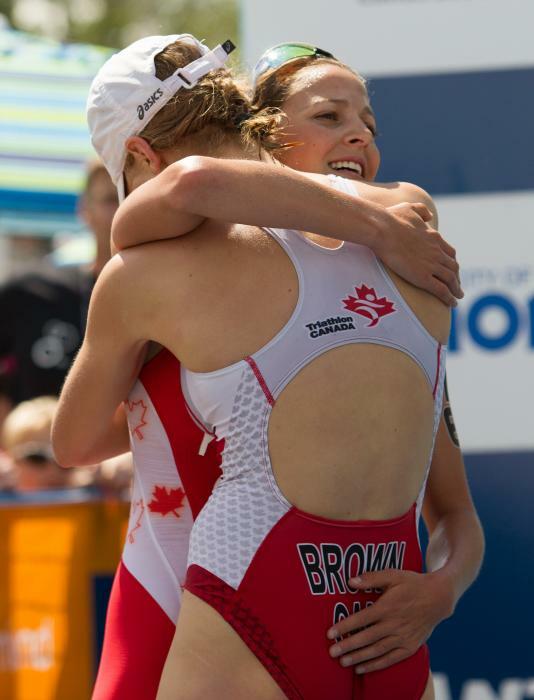 Joanna Brown competed in her first triathlon at age 14 and a year later won the Valleyfield Eastern Canadian Championships. 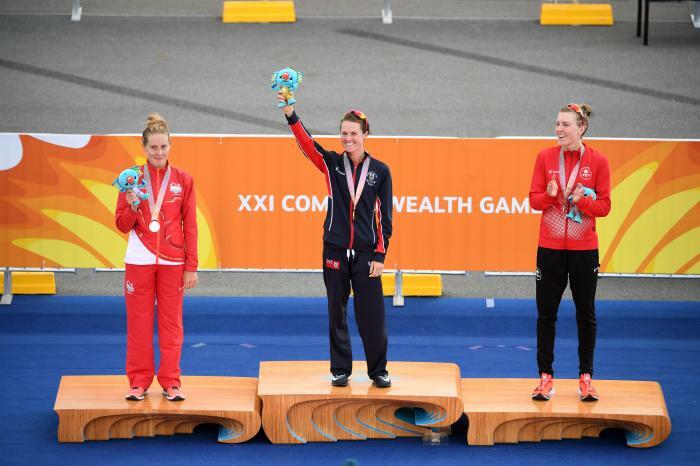 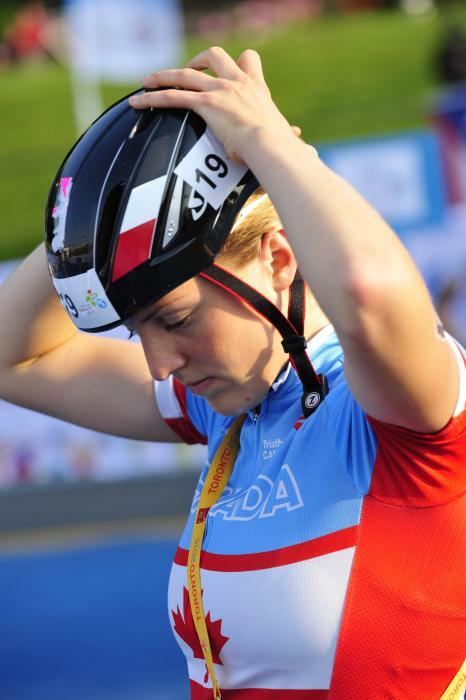 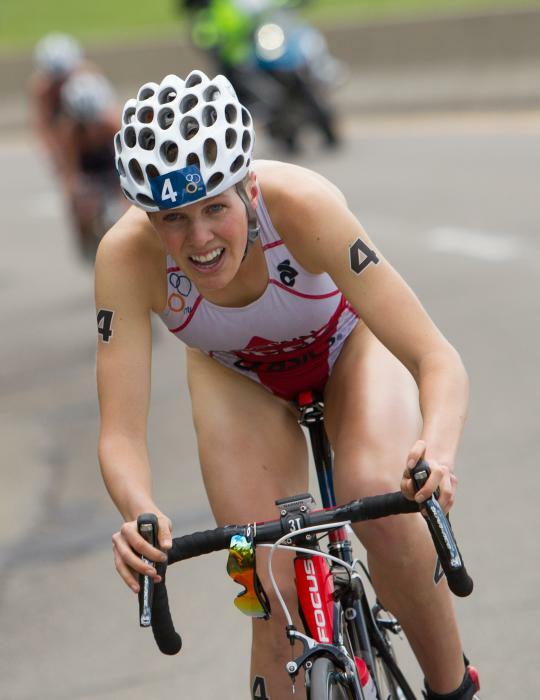 After making her international debut in 2009, Brown made herself known to the triathlon world with her bronze medal in the ITU World Junior Championship at the 2010 Grand Final. 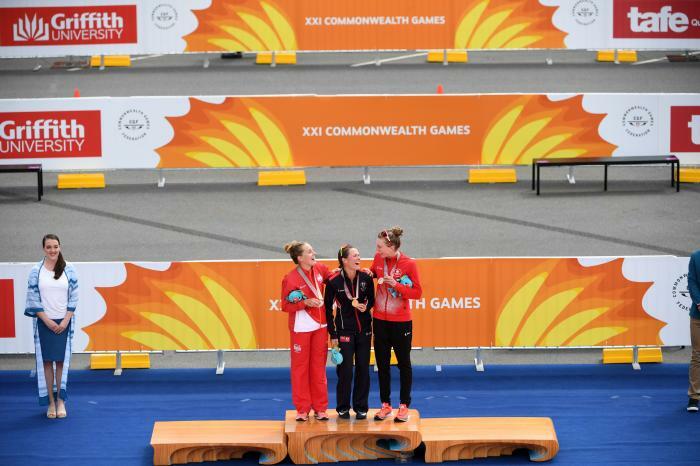 It was after that podium performance that she knew she wanted to represent Canada at the Olympic Games. 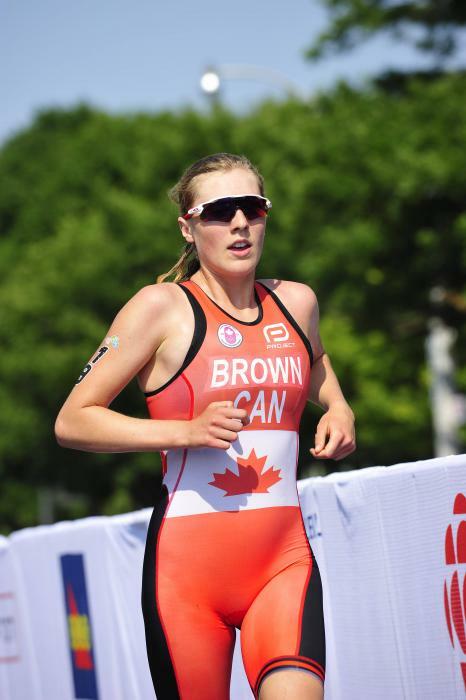 Brown joined the national team in 2011 and made her ITU World Cup debut that season. 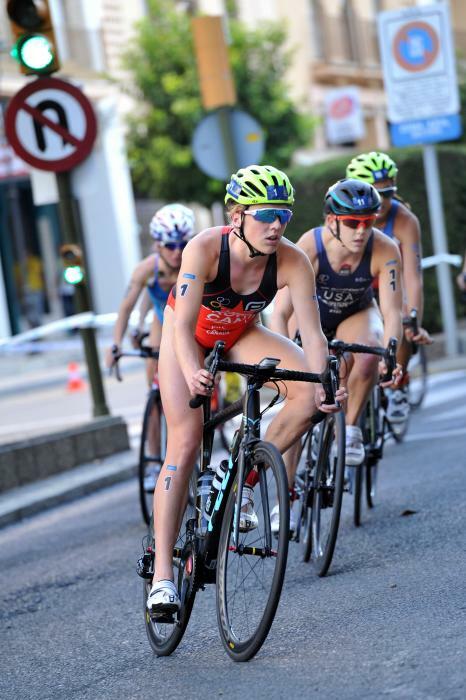 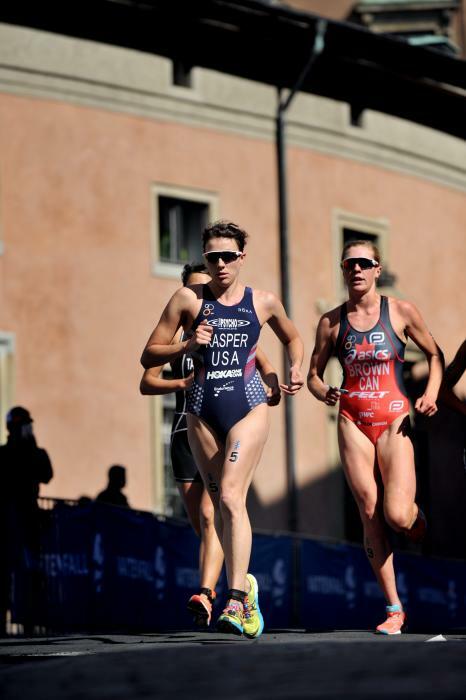 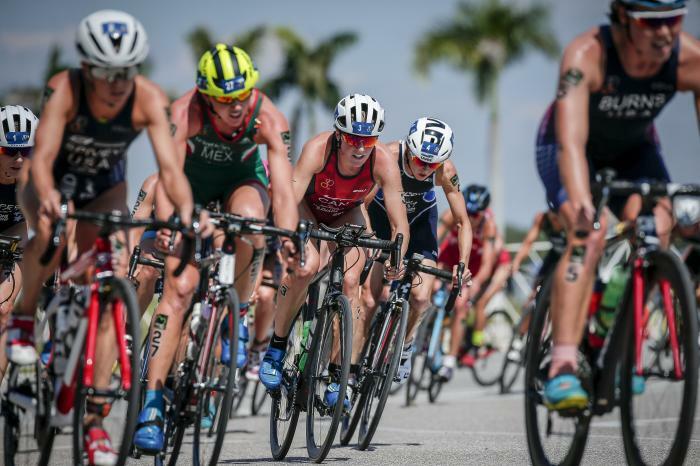 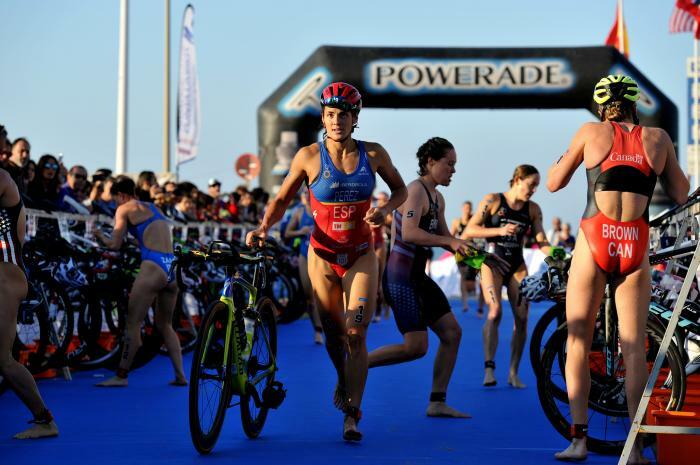 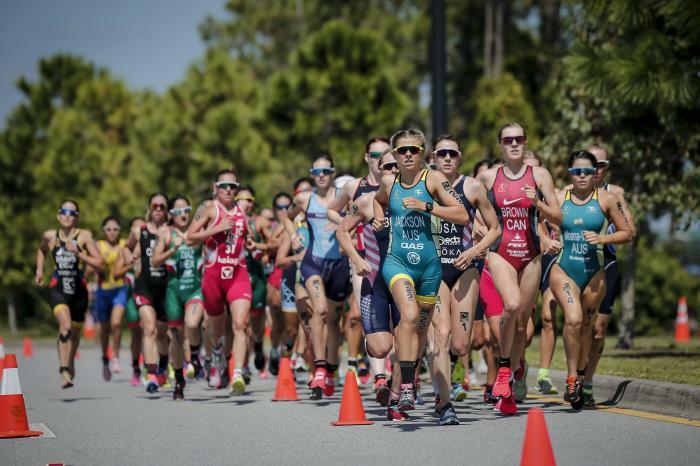 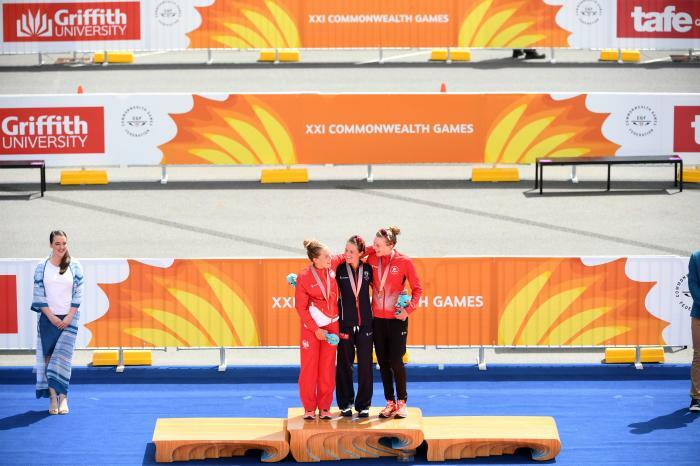 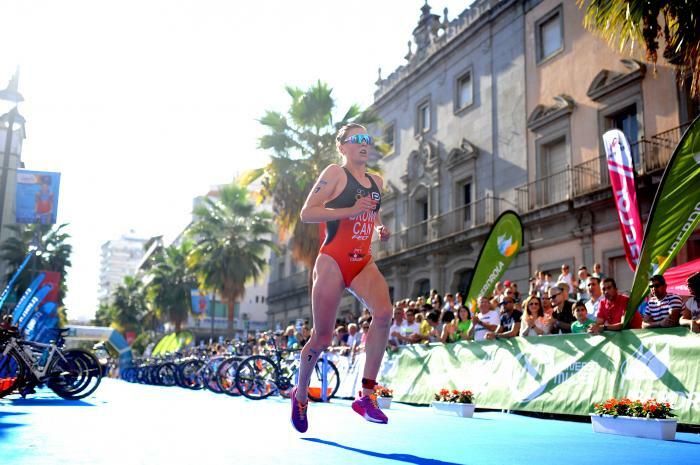 She had another great year in 2012 when she made her debut on the ITU World Triathlon Series, reached the podium in four Pan American Cup races, including one victory, and won a bronze medal at the ITU World U23 Championships, held at the Grand Final. 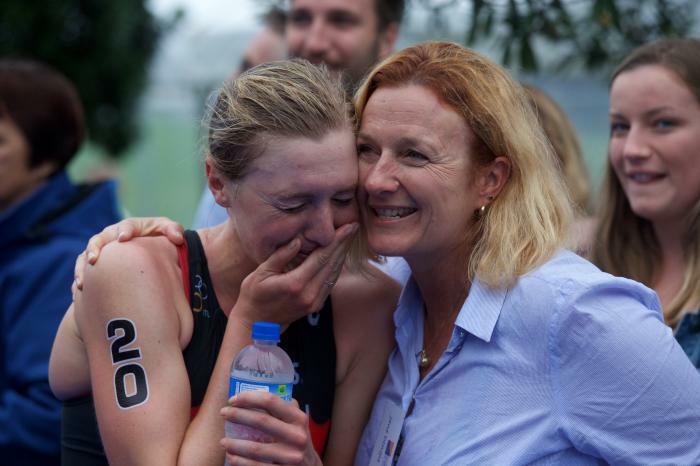 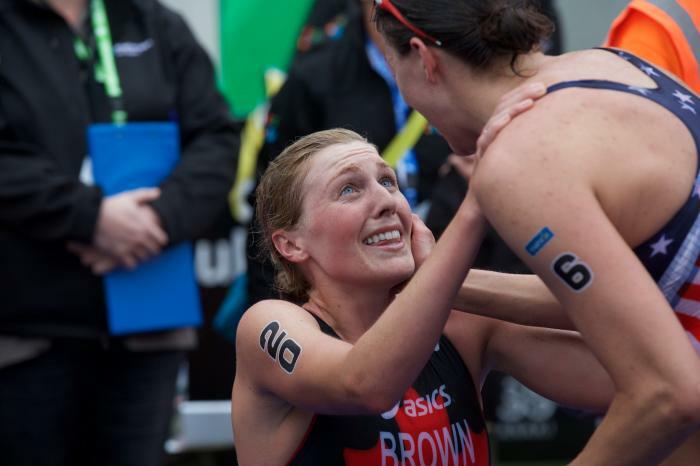 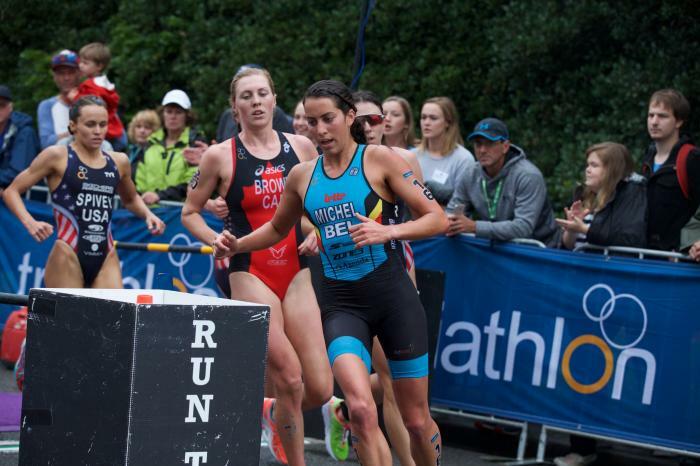 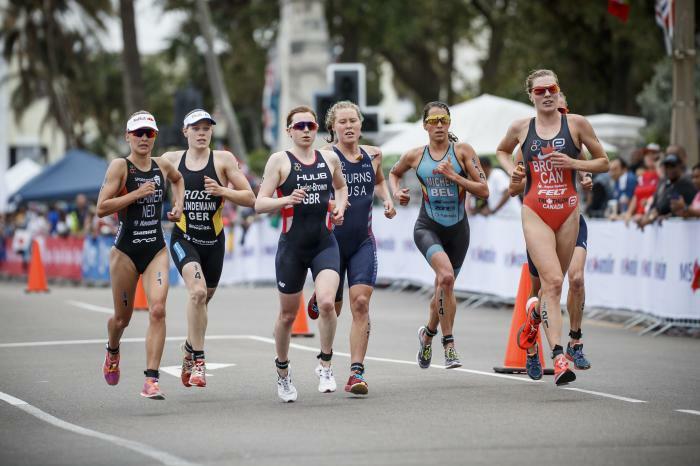 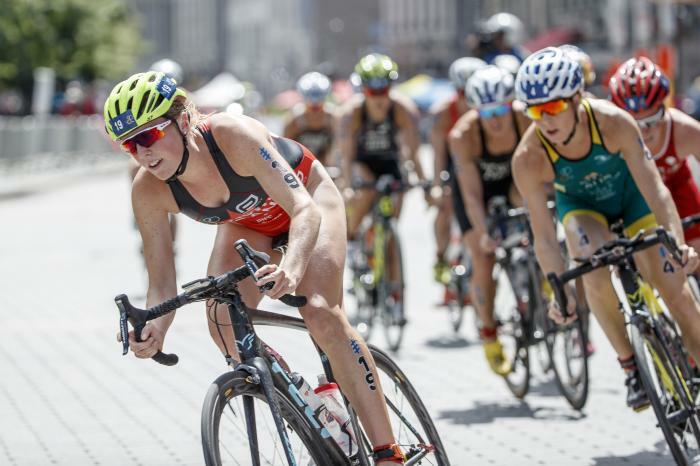 In 2014 Brown achieved her best WTS result with her 17th place finish in Auckland. 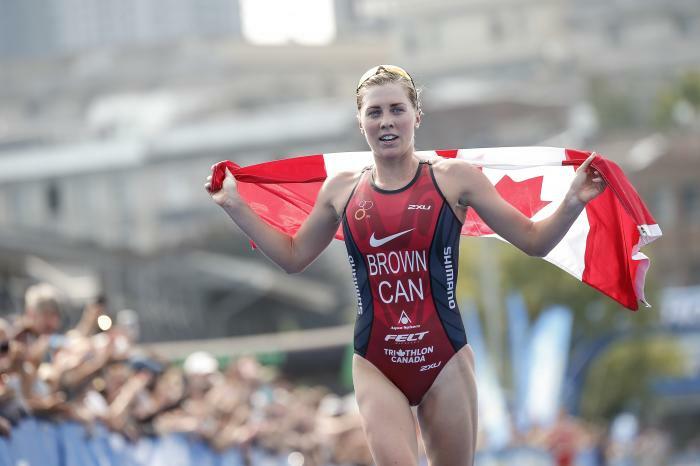 She also finished 2nd at the Canadian championships. 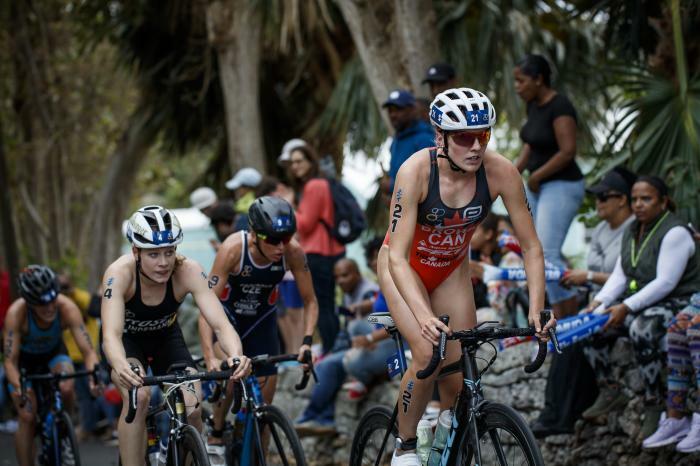 Joanna has had a successful career with many highlights, including most recently, 2017 that brought her a gold medal at the Ottawa CAMTRI Sprint Triathlon Premium American Cup and another gold in the Mixed Relay American Championships. 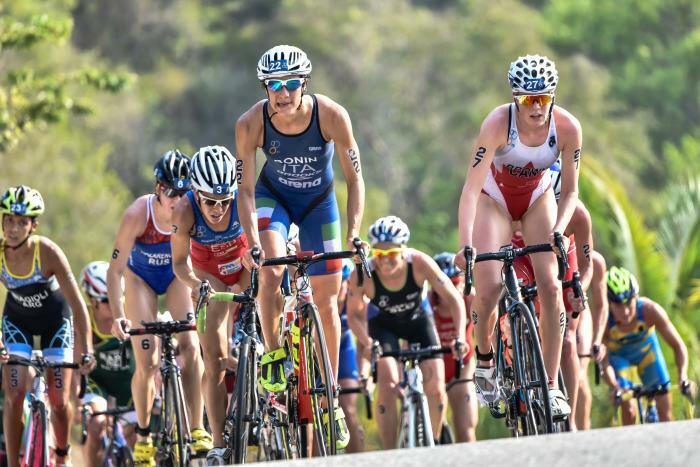 - 22nd place at the 2017 ITU World Triathlon Gold Coast. 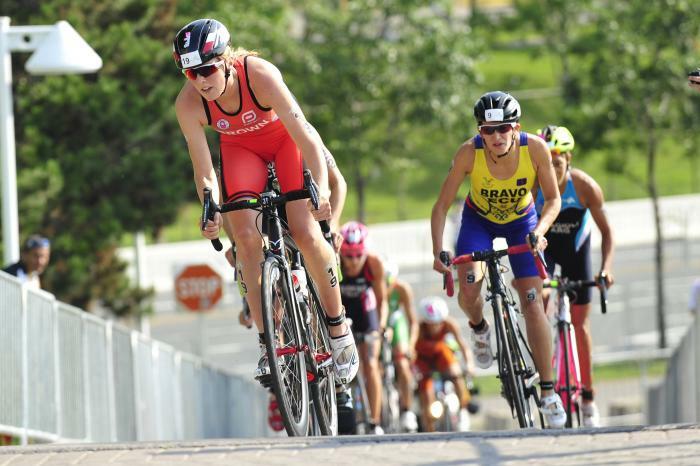 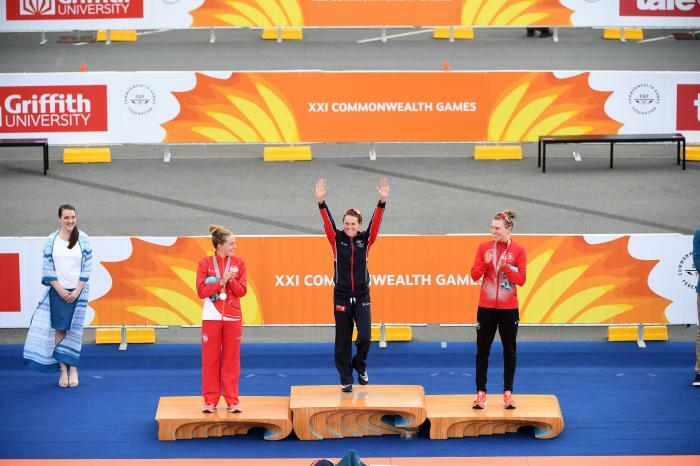 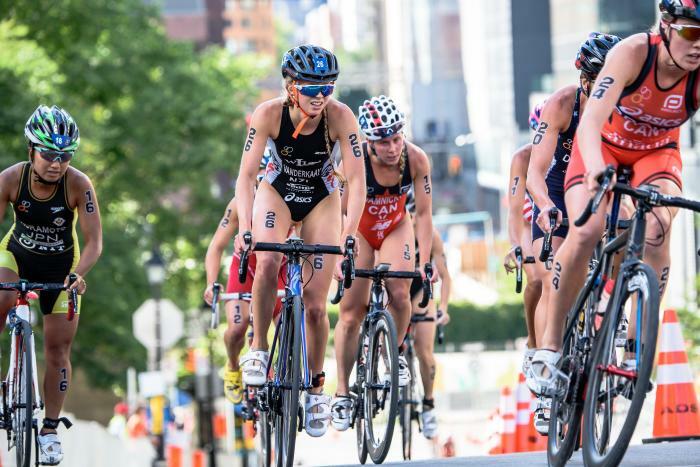 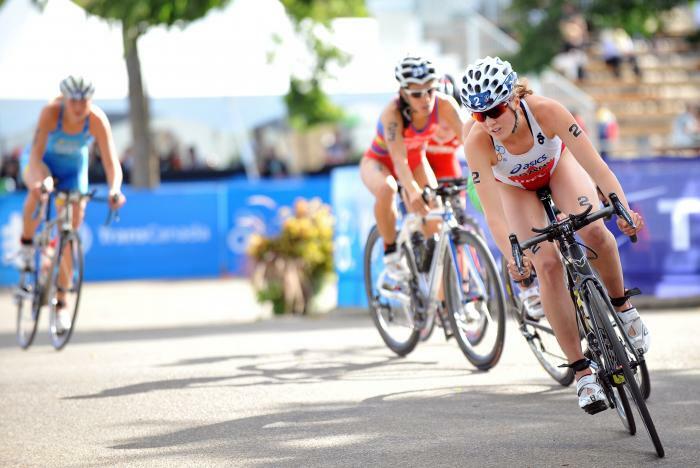 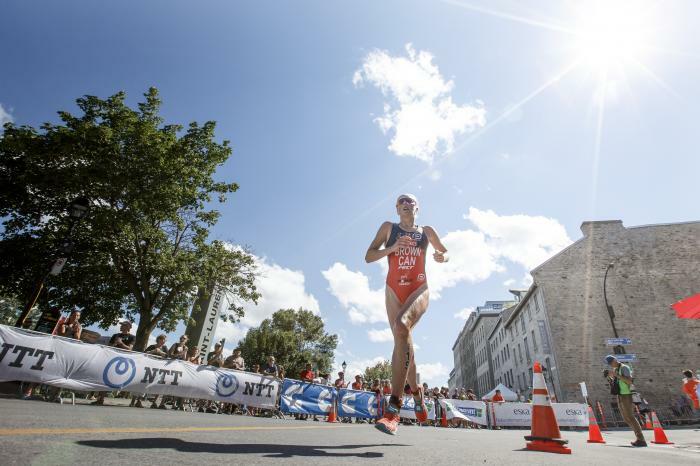 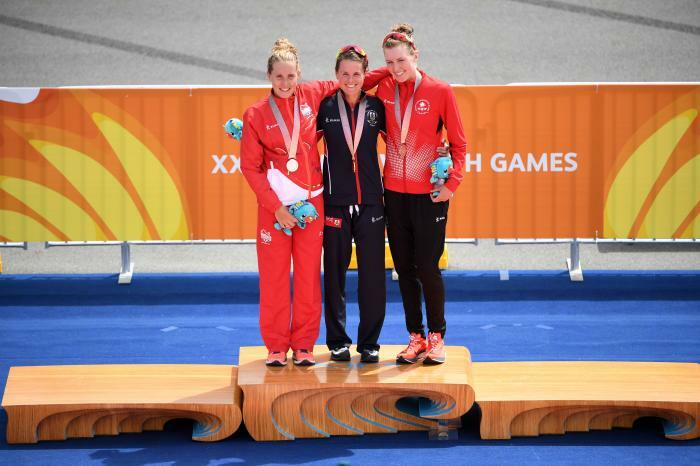 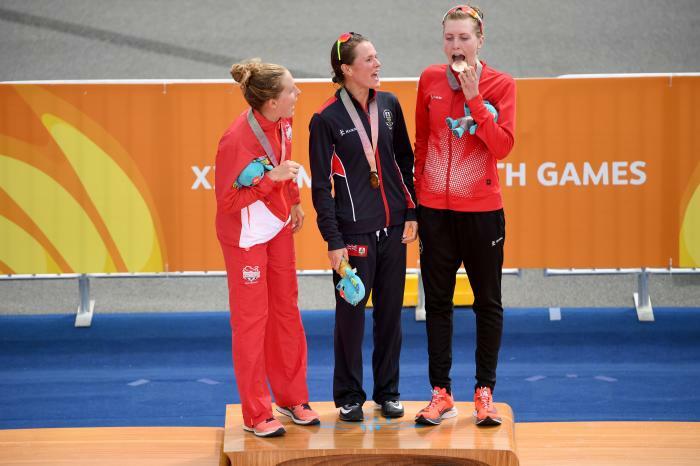 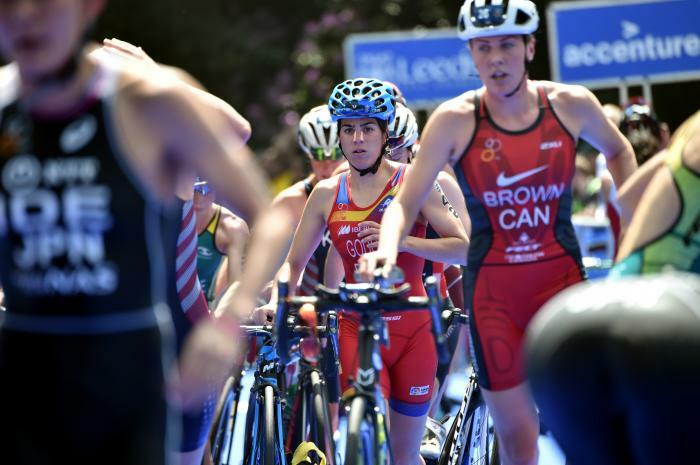 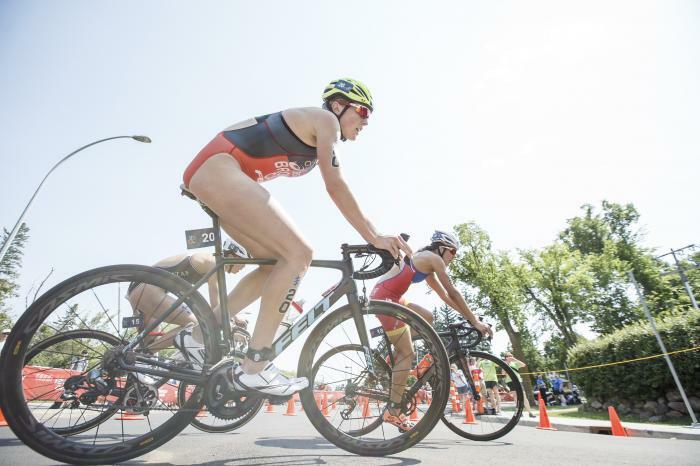 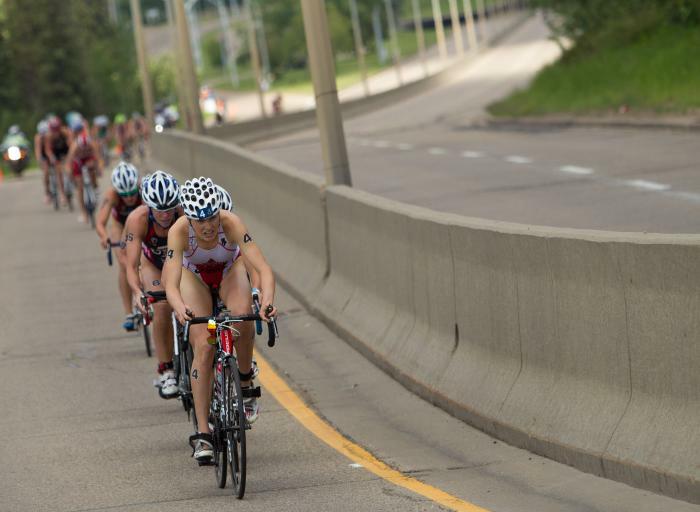 Canada scored a huge day in the women’s race, as Emelie Kretz, Ellen Pennock and Kirsten Sweetland swept the podium for the host country at the 2013 Edmonton ITU Triathlon World Cup.